We had some of our readers ask about these style of vests being offered in PenCott™ Camouflage and we noted with them that we would be on the lookout. 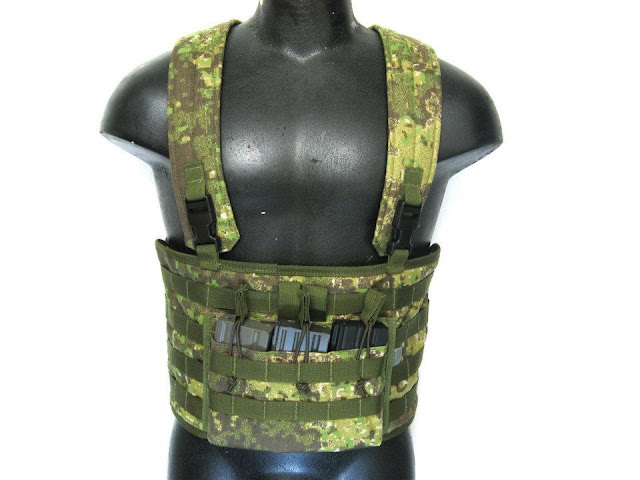 Little did we know, but just recently find out that our friends over at Crypsis are now offering U.S. based WTFPB tactical gear with the GreenZone colorway, including the MOLLE compatible M4 Puller Vest Chest Rig seen below as well as the popular full coverage Hoplite Vest. Milsim Paintball is a growing niche in the tactical gear industry, along with Airsoft. 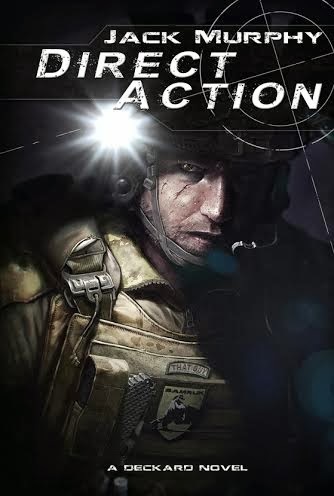 Both serve a great purpose for entertainment with simulated combat scenarios, but also have an increased following for those that would like to use the underlying replication of weapons, camouflage clothing, and gear for real-world tactical training. GreyOps.net out of Canada is a blog that was created to fill the paintball niche and reports on the latest news for many Milsim related topics including Airsoft and the LEO/Tactical training aspects. 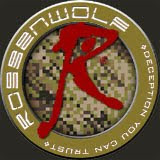 Crypsis is tangentially the tactical gear retail side of things and focuses its product offerings likewise including a wide range of camouflage offerings and equipment focused toward Milsim. The wide array of pattern offerings expands past typical tactical gear providers. You can find many European patterns including Pantera, Flecktarn, Vegetato, and now PenCott GreenZone. They also offer North American camouflage such as A-TACS AU and FG and CADPAT. WTFPB has brought the PenCott family of patterns to all of their tactical gear offerings. The M4 Puller Vest Chest Rig is manufactured with the durable 1000 Denier Nylon with four rows of nylon webbing for individual customization. It comes with a three-M4 Mag pouch with additional webbing front/back and a pocket in the rear of the magazines. 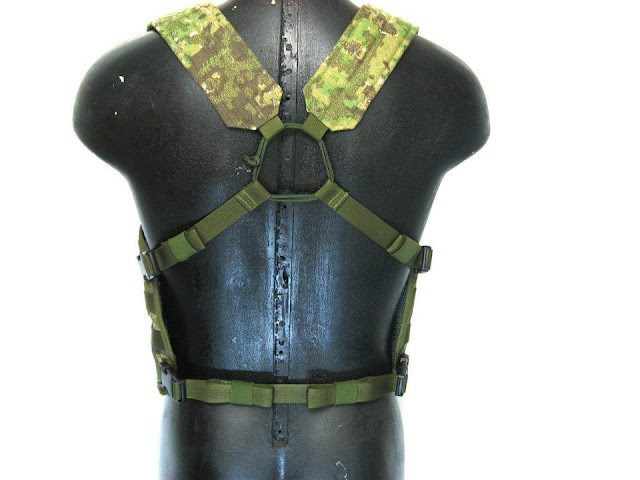 Crypsis offers the vest with padded shoulder straps as a standard option. A mesh liner with padding is placed on the side of the vest againts your torso for moisture wicking and venting. These features along with the secure strap systems certainly serve their needed purpose. 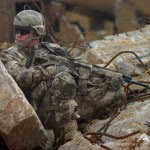 We see that they are expanding their offering of the PenCott GreenZone pattern to several products including a dump pouch and mag shingle, with more to come. The Vest is offered for $142.99 USD with very reasonable shipping costs from Canada. With Hyde Definition's PenCott fabric now easily available for shipment within North America, we are keeping our eyes out for more tactical gear to come out in their patterns, whether it is for Law Enforcement, Military, or Milsim. While the latter may seem more cutesy to some, paintball or airsoft certainly has its niche in the industry, and could possibly prove a purposeful training too for the other two large markets where most manufacturers focus their products.